Using Alice Walker’s essay ‘In search of our mothers’ gardens’ as a starting point, this lecture will examine Noni Jabavu’s writing and its significance in South Africa’s literary landscape. Noni Jabavu’s work as a pioneer amongst black women writers in South Africa has largely been erased. These lectures will look at why she has been erased from history and make an argument for revisiting her work anew. The first lecture will be an overview of black women writing in Africa, the second will look at the two memoirs written by Jabavu and the final lecture will discuss her Daily Dispatch columns. Deck, A. 1990. ‘Autoethnography: Zora Neale Hurston, Noni Jabavu, and Cross-Disciplinary Discourse’. Black American Literature Forum 24 (2) 20th-Century Autobiography (Summer, 1990), 237–256. Walker, A. 1994. 'In Search of Our Mother's Gardens.' Within the Circle: An Anthology of African American Literary Criticism from the Haarlem Renaissance to the Present. Durham & London: Duke University Press. Xaba, M. 2009. Noni Jabavu: a peripatetic writer ahead of her times. Pretoria: Tydskrif vir letterkunde 46 (1). 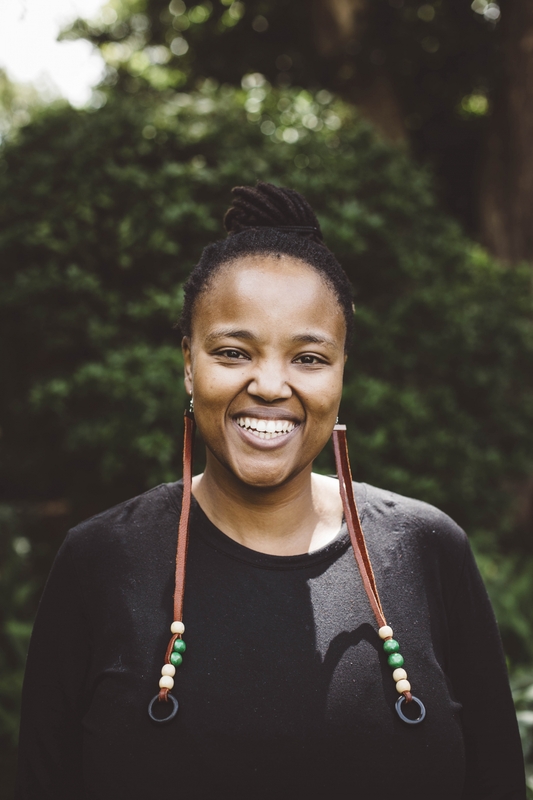 Athambile Masola is a writer and blogger whose life’s work is about confronting the erasure of black women’s intellectual contribution from the nineteenth and twentieth centuries. She is a lecturer at the University of Pretoria. She is currently doing her PhD, looking at Noni Jabavu’s memoirs in conversation with contemporary life writing.